Microsoft put out a rah-rah blog post today, touting its various victories with Internet Explorer for the year, mostly discussing Internet Explorer 9’s performance on Windows 7. That platform has been the company’s focus for some time now, with nearly every post that Microsoft publishes using its statistics to demonstrate what it deems to be success. To get the numbers out-of-the-way, Microsoft predicts that Internet Explorer 9 will land, by year-end, at the 25.6% mark on Windows 7 globally. That puts it well within striking distance to overtake Internet Explorer 8 as the top browser on Windows 7. Chrome as a whole, for example, controls less market share than both IE8 and IE9 do individually. That’s not to say that Chrome isn’t better, my views there are known, but on its home turf, Microsoft is holding own. 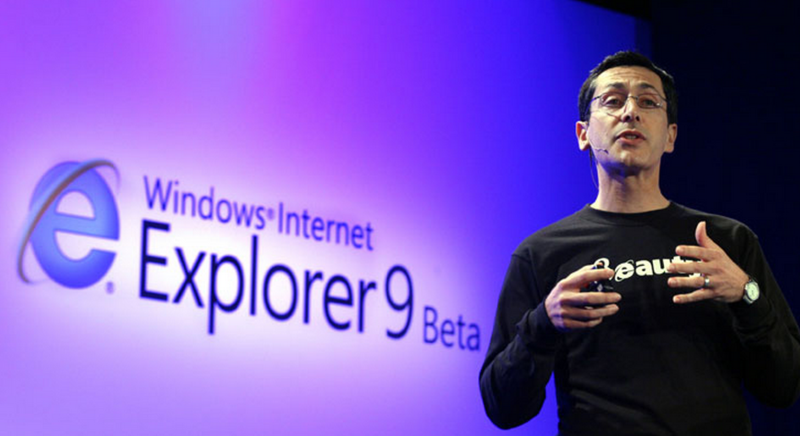 As usual, Internet Explorer 9’s numbers are stronger in the United States than abroad. The browser controls over 30% of Windows 7 market share in the US, essentially tied with Internet Explorer 8, and is set to overtake it in days. While Internet Explorer 9 and the Chrome family are performing strongly, Firefox went from flat to falling; for a franchise that used to be the high watermark of ‘not Microsoft’ that’s a quite a turn of fortunes. Of course, Firefox just signed a deal with Google to keep its head above water, but its performance in this market category is weak. If the trends keep up, it could be an Internet Explorer 10 and Chrome world by the time Windows 8 comes out.